Our beautiful resort hotel with tiered lobby overlooking a glass view of our indoor pool & extra large hot tub, roaring fireplace, 24 hour convenience store, 24 hour FREE Coffee & Tea and FREE business center. 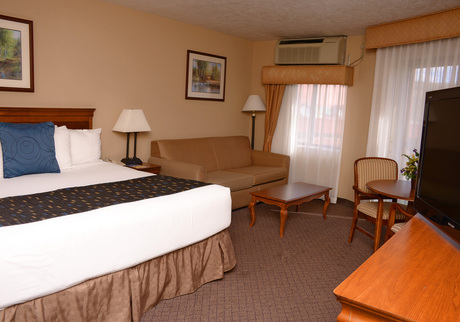 Our spacious rooms offer standard or deluxe rooms with double vanities, fridge, microwave and 42” flat screen TV”s or choose our Hot Tub Suites or full Kitchen condo within the hotel. 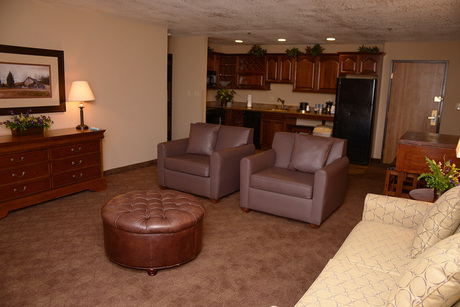 Our rates include a full, hot breakfast in the Park City Pancake House and FREE Hi-Speed Wireless. We have all the amenities: Ping Pong, Coin operated Pool Table, Video Arcade & Washer & Dryers, Outdoor Deck with BBQ Grill, Volleyball, Croquet & Horseshoe Pits. 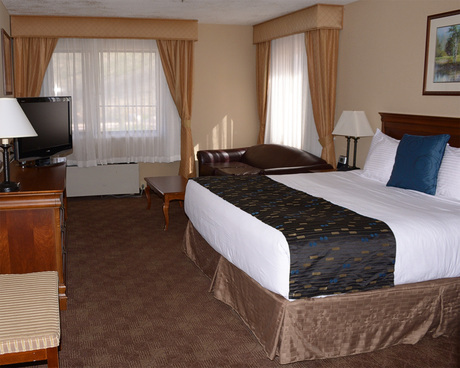 Best Western Plus Landmark Inn & Pancake House is an amazing Park City lodging choice for your trip to Utah. 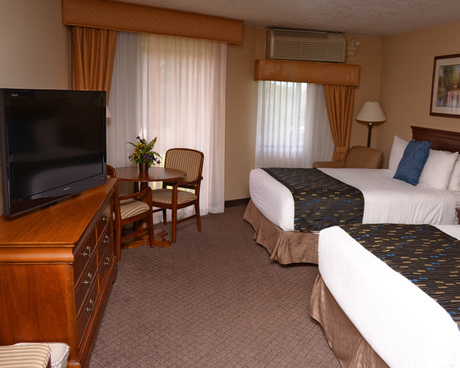 With numerous amenities for guests such as free full breakfast buffet, 24 hour front desk, cable/satellite tv, you will wake up at Best Western Plus Landmark Inn & Pancake House feeling refreshed every day for your time in Park City. Don’t let this amazing reservation opportunity pass you by, book your stay at Best Western Plus Landmark Inn & Pancake House today to make the most of your time in Park City, Utah.